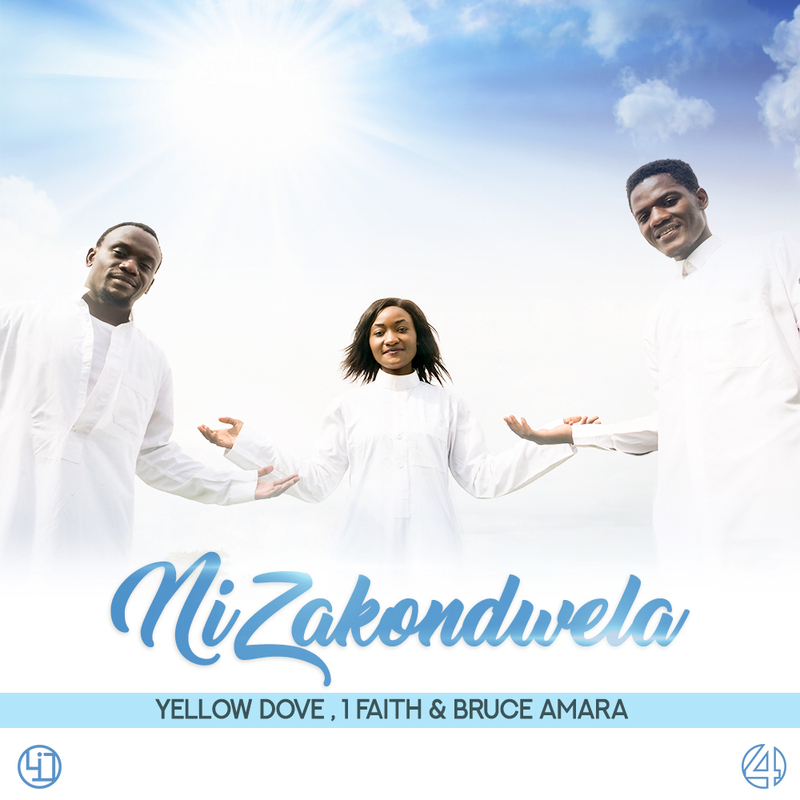 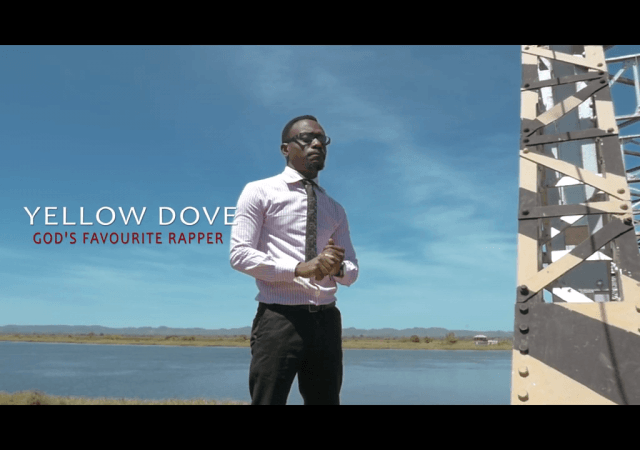 Christian music artistes, Yellow Dove, Bruce Amara and 1Faith decides to gift us a beautiful vibe they are calling “Nizakondwela“. 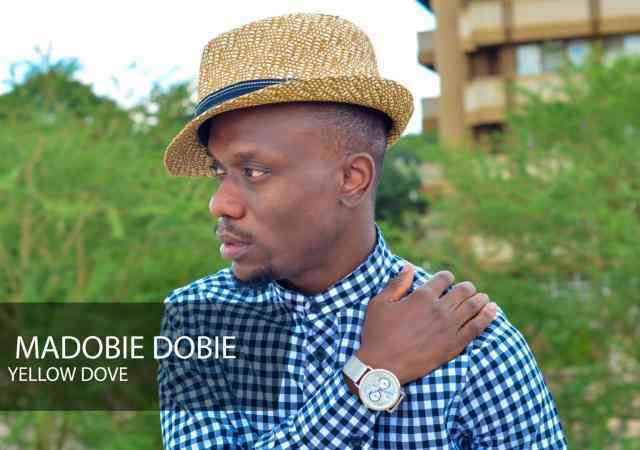 Hope you’ll enjoy this brilliant music piece. 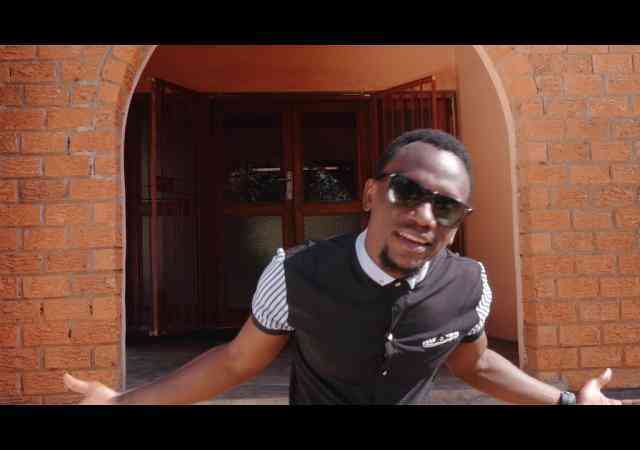 Candiwe ft. Bobby East - "Boza"